Are you looking for ways to improve your circulatory health? There are many reasons why someone might be invested in improving the circulation of blood through their feet, ankles, and legs. For most people, it has to do with being diagnosed with diabetes. Diabetes can sometimes lead to poor circulatory health due to high levels of glucose in the blood, resulting in the formation of fatty deposits on the walls of our blood vessels. By taking up space within our blood vessels, it makes it harder for blood to easily circulate through our vessels and veins. In severe cases, this can cause blood clots and even permanent nerve damage in the affected limb. When you find out that five entire quarts of blood are running through your veins every 60 seconds, you might start to realize how important circulatory health is for you to maintain! What are the benefits of working at improving your circulatory health, anyway? 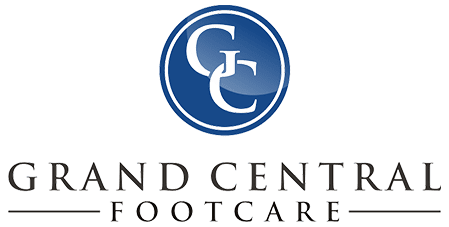 Grand Central Footcare is here to help. Check out our list of 3 ways better circulation will benefit you! WHEN YOU WORK TO IMPROVE THE CIRCULATION IN YOUR BODY, YOU WILL EXPERIENCE SEVERAL BENEFITS. ● The first is that it gets easier to control your weight! Poor circulation can contribute to our body holding on to fat, not to mention it can make exercise uncomfortable. A fit you is a happy you! ● Tackle conditions and diseases head on when you prioritize your circulatory health. 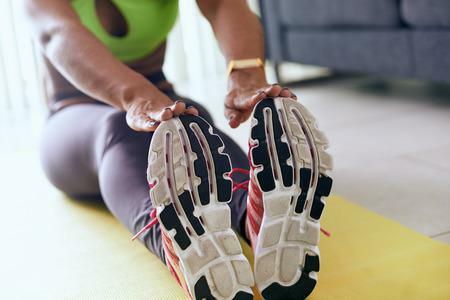 In addition to weight loss, improving your circulation can also aid in reducing your likelihood of developing certain conditions and diseases. It can also improve the symptoms of existing diseases, like diabetes! ● Better circulation translates into feeling better, too. In addition to easier weight management and reducing your vulnerability to certain diseases and their related symptoms, increased circulation can also help boost your energy, reduce pain, improve your sleep, and promotes a better mood! How could you say no to all of that? 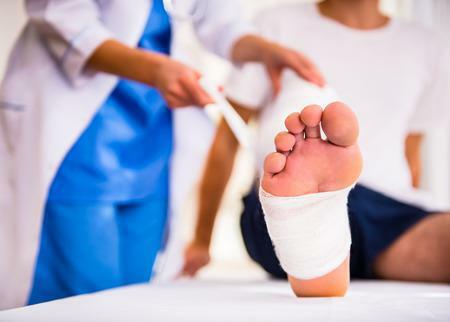 Don’t wait to get started, schedule your next appointment with our foot doctors Dr. Les J. Glubo and Dr. 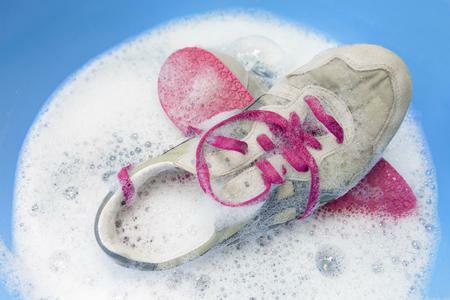 Dawn O. Figlo of Grand Central Footcare to find out how you can better your circulatory health. Call us at (212) 697-3293 today to visit us in New York, New York!